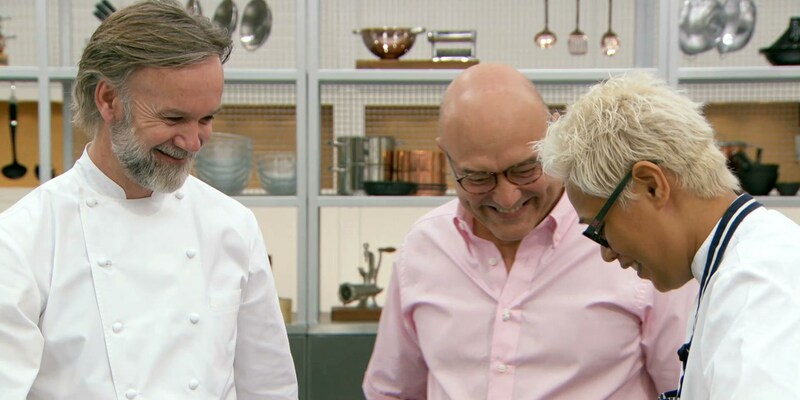 Our next batch of MasterChef hopefuls run the gauntlet of Monica and Marcus' skills tests and, as usual, there were some lessons to be learnt for everyone involved. Join us as we round up week two in the Masterchef kitchen. Another group of keen, ambitious chefs have entered the MasterChef kitchen, and half have duly withered away under the intense disapproval of Marcus and Monica. This week the chefs challenged our hopeful contestants with fish prep and cookery, as well as some tricky quail Scotch eggs and a seriously tough fifteen-minute baked Alaska. Some of our chefs went through a tough time, but at least we can learn from their fifteen minutes of infamy. Read on for a few valuable lessons we learnt this week. Monica challenged the first set of contestants to make a quail Scotch egg. 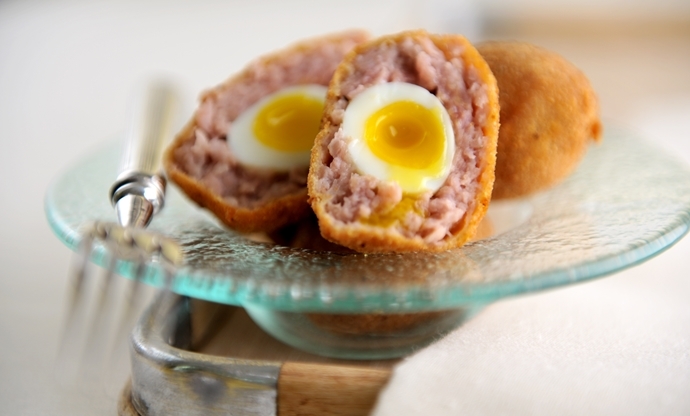 Scotch eggs are notoriously tricky to get right – you need to cook the sausage meat through, get a nice crunchy golden finish on the breadcrumb coating and ensure a runny yolk in the middle. None of the contestants managed to get cooked meat with a runny yolk – if you think you're up to the challenge, check out James Sommerin’s foolproof quail Scotch egg recipe and have a go yourself. Monkfish is loved by many of us for its meaty texture and versatility. Marcus gave his first set of contestants a big monkfish tail to prep and cook, and they all did a reasonable job of it, with cookery teacher Ian doing a particularly excellent job. Monkfish has lots of sinew that needs removing, then needs to be cooked with a particularly delicate touch. Check out our monkfish cookery guide for more. ‘Bouillabaisse is a classic dish, and sometimes you should keep the classics classic,’ says Marcus. ‘When you put a twist on them, they either work or they don’t.’ This twist falls firmly in the latter camp – Richard’s lemon curd didn’t impress any of the judges. 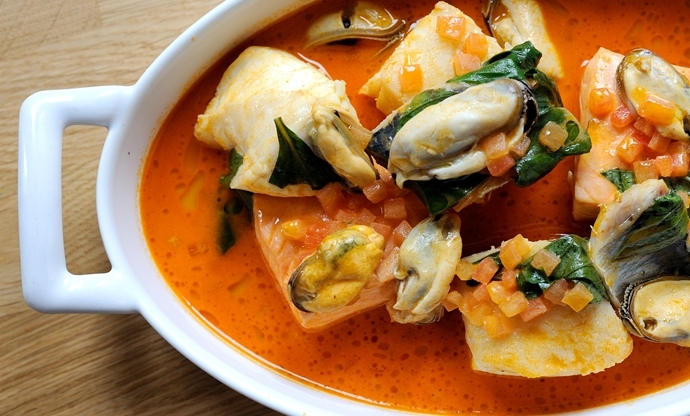 Instead, stick to one of these classic bouillabaisse recipes, courtesy of some of our fantastic chefs. 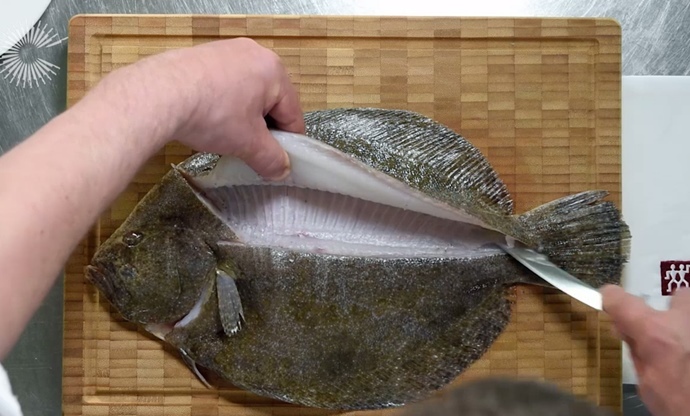 If anything, flatfish like plaice, turbot and sole are slightly easier to fillet than round fish – once you find the backbone, you just follow it with the blade and let the knife do the work. Still, a couple of chefs struggled with working methods – Tristan's nerves got the better of him and his fish filleting still left a lot to be desired. Check out our filleting guide before you tackle your own. A useful little tip from Marcus here – Tristan served his poached fish with sautéed morels and asparagus. None of the food was particularly good, but Marcus also mentioned that when serving poached fish, the garnish should always be poached. One to keep in mind for your next dinner party. 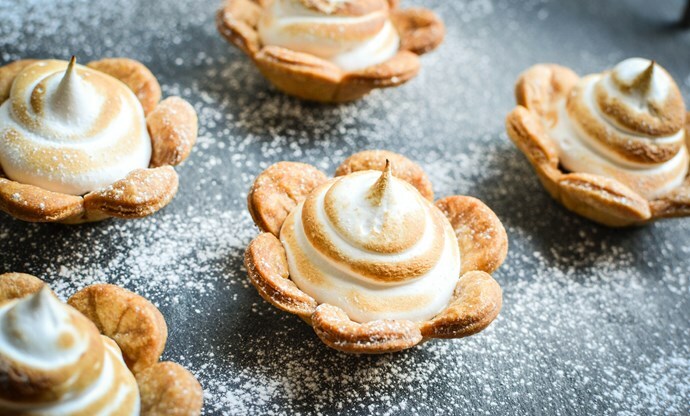 Making good Italian meringue is all about timing – your sugar needs to reach 118ºC right around the time when your eggs reach medium-stiff peaks. Poor Wali overbeat his eggs, crystallised his sugar, then split his meringue when he combined the two too quickly. Check out our Italian meringue guide to get yours spot on.